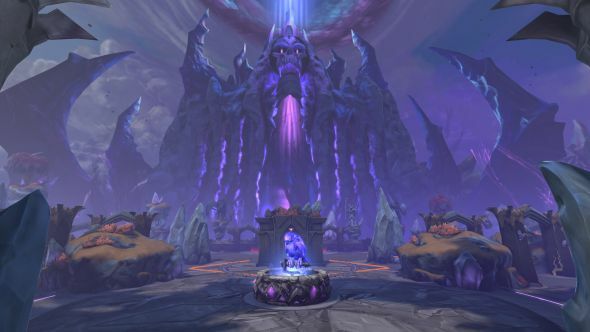 Smite’s fifth competitive season is just around the corner, and is set to bring with it the game’s “biggest ever” gameplay changes. In an interview with the game’s lead designer Ajax, he broke down some of those changes and the impact that they’ll have when they go live. Cerberus, the Warden of the Underworld, is joining Smite in patch 4.25. Ajax says that the changes have stemmed from the fact that “Smite has a few main mechanics that cause it to be the way that it is,” and that’s something that he and the team want to maintain. But issues arise from the fact that “there are a couple of things that over the years and throughout players really hyper-optimising them, have almost become too extreme,” which lead to the early-game meta that has dominated the game in recent years, culminating in the focus on early invades seen throughout Season 4 Worlds last year. That’s leading to a change to the way gold and experience scale throughout matches. Currently “getting your gold and experience from camps and lanes is consistent throughout the match” but “if you’re killing more things than your opponent you’re going to get more levels faster, and then as the end game goes, they won’t have a way to catch up because their levels will be harder to get.” To counter that, Ajax says “in season 5, we’re making things increase over time, so we can pace out how fast you level up early game.” Those changes will be rolled out across both lanes and the jungle, and will allow for more dramatic comebacks later in the game, as rewards become extremely valuable in the late-game.